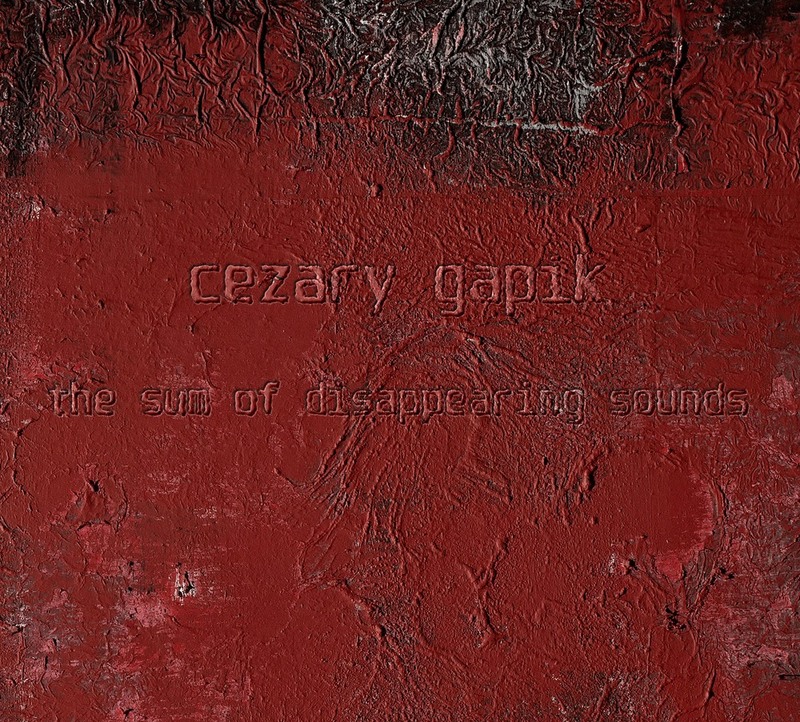 Four sonic assaults by the industrial / drone / dark ambient experimentalist Cezary Gapik. Born 1963 in Czestochowa / Poland, Cezary Gapik’s formative musical experiences after the punk revolt were the more experimental outings of Public Image Ltd. and industrial pioneers as Throbbing Gristle and Cabaret Voltaire. The popularisation of the computer as a creative tool in the mid-nineties gave birth to Gapik’s present extensive style: the isolationist projects of Mick Harris (Scorn, Lull) are as traceable as are 20th century contemporary avant-garde composers (Stockhausen, Xenakis, Ferrari) and masters of minimal music (Phill Niblock, Eliane Radigue). For his intense synthesis of multi-layered, heavy industrial drones, catharthic noise, haunting murmurs and field recordings of unrecognisable origins the uncompromising sound artist coined the term „ambient depressionism”. Using prepared instruments, various objects or computer-processed synthetic sounds, Gapik creates dense sonic paintings, rich in colour and radical in atmosphere. Having self-released numerous CDRs in his ongoing series of the „sound sketchbook”, „The Sum Of Disappearing Sounds” is one of the key artistic works of this contemporary master in the dark ambient / industrial / drone scene of today. The album comes as an multi-fold out digipak in a limited edition of 222 handnumbered items.